Board-certified in both anesthesia and pain management, our doctors specialize in evaluating and alleviating both acute and chronic pain. Experts in both the traditional and the latest in pain-treatment methods, our doctors are equipped to utilize a wide range of treatments during your care at The Pain Institute. We are here to help you achieve the maximum pain relief possible. Dr. Cronen (pronounced Crow-nen) is board-certified in both Anesthesia and Pain Management with over 30 years of experience. A graduate of the Kansas City University of Medicine and Biosciences College of Osteopathic Medicine, Dr. Cronen is now affiliated with The Pain Institute, Physicians’ Medical Center in New Albany and King’s Daughters’ Hospital in Madison. 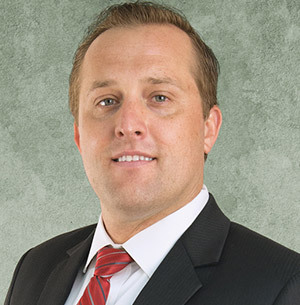 Dr. Kijewski (pronounced Key-ev-ski) is board-certified in both Anesthesia and Pain Management with more than 15 years of experience. 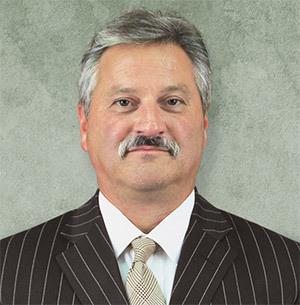 A graduate of the University of the Witwatersrand Medical School in Johannesburg, South Africa, Dr. Kijewski is now affiliated with The Pain Institute and Physicians’ Medical Center in New Albany. Mrs. Stocksdale received her undergraduate degrees from Ivy Tech in Sellersburg, Indiana in 2000 and Indiana University Southeast in New Albany, Indiana in 2004. She was awarded the prestigious Mother Catherine Spalding Leadership Award and was nominated for the Vickie Bohannon Owsley Advanced Nursing Practice Award and was the recipient of the Sigma Theta Tau International Gamma Research Award and inducted dual membership into the Sigma Theta Tau International Honor Society and Alpha Chapters. Professional affiliations include but not limited to : American Society of Interventional Pain Physicians (ASIPP), American Nursing Association, Kentucky Nursing Association, Kentucky Coalition Nurse Practitioner and Nurse Midwives, Indiana Nurse Practitioner Association and Veteran Caucus of the AAPA. 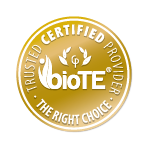 Mrs. Stocksdale is a BioTe Hormone Replacement Certified Provider and is certified in Botox and Facial Fillers. 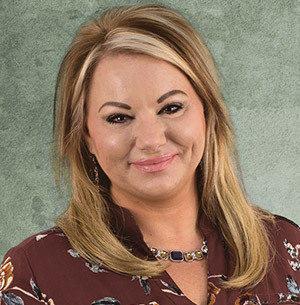 She has received advanced education and was provided with the American Association of Allied Interventional Pain Management Professionals Associate Certification in Controlled Substance Management No. 1674. 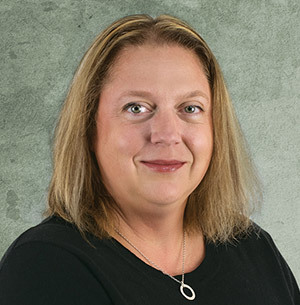 She also holds a national certification with the American Academy of Nurse Practitioners and is licensed in both Kentucky and Indiana as an Advanced Practice Nurse. Mrs. Glass received her undergraduate degrees from Jefferson Community College in Louisville, Kentucky in 2000, and Indiana Wesleyan University in Marian, Indiana, in 2015. Inducted into Sigma Theta Tau International Honor Society. Professional affiliations include but not limited to: American Nursing Association, Kentucky Nursing Association, Kentucky Coalition Nurse Practitioner and Nurse Midwives and American Association of Nurse Practitioners. Mrs. Glass in a BioTe Hormone Replacement Certified Provider and is licensed in both Kentucky and Indiana as an Advanced Practice Nurse. Previous practice experience includes pain management, urgent care and family practice.